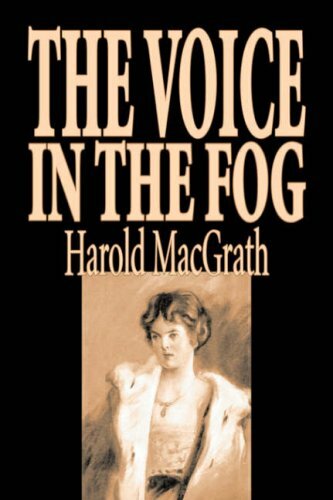 In the dense fog of London, Kitty Killigrew hears a clandestine conversation before her sapphire necklace is stolen by a wily young man. It is up to Detective Haggerty to find the culprit. But as he gets closer and closer to the thief, things become more complicated than he expected. Kitty Killigrew's new romantic interest may be involved; her sapphires may have been lost forever. And it all comes back to those voices in the fog.